I've always been weird. As a little girl I much preferred my own company and had a very hard time understanding my peers. I had very few friends but I had no problem at all keeping myself entertained with magazine clippings, construction paper and glue. In my teen years, my weirdness started to really come through in my fashion. I wore fake nerd glasses looooong before it was cool. I wore tiaras, thrifted sports jerseys with mini skirts, men's neck ties and customized my clothes with paint and markers. By then I knew I was weird and accepted it. I was picked on but I never fought back but I never backed down from being who I was. 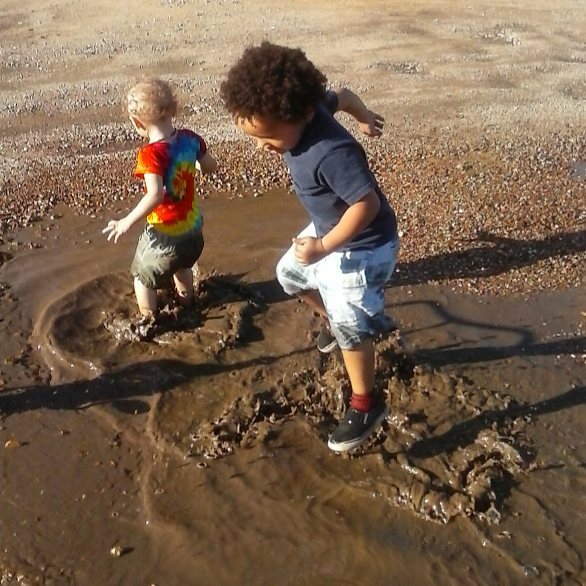 The other kids finally grew bored with picking on me a learned to accept me. 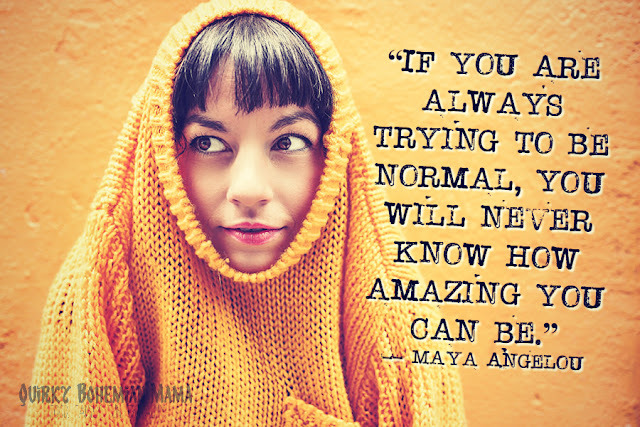 I never tried to change who I was - I wasn't proud of it or even striving to be weird. That's just who I was and I didn't know how to be anyone else. 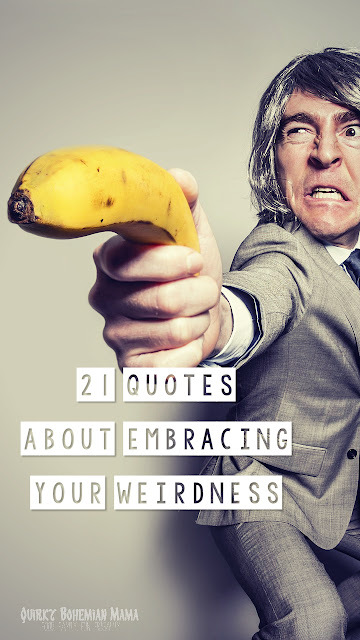 In my early 20s I had a sudden awareness of my weirdness and I was ashamed. At that point in my life I was surrounded by total norm-core adults in a cubicle job at very nice bank with a strict dress code. I stood out so much that I was embarrassed to be me. I began to dress more conservatively to look more like them tried my darnedest to hide my quirks. I didn't do well. After moving to another position in the company I found myself being picked on for being odd. YES! Picked on by grown women! Soon I had enough of being treated like poo for being different. I put in my two weeks notice and quit with a smile on my face. In my unemployment time I began to regain my identity and learned to love myself again. I finally got my first boyfriend, a guy that loved me for me and who was just as strange as me. 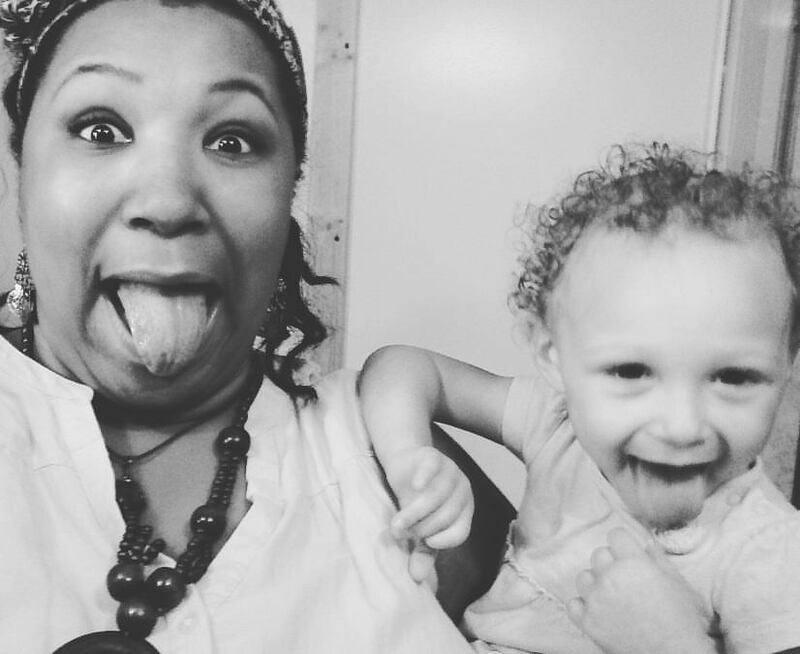 We married a year later and six years down the road we have two kooky toddlers that clearly have picked up our weird DNA. We're one weird happy family! 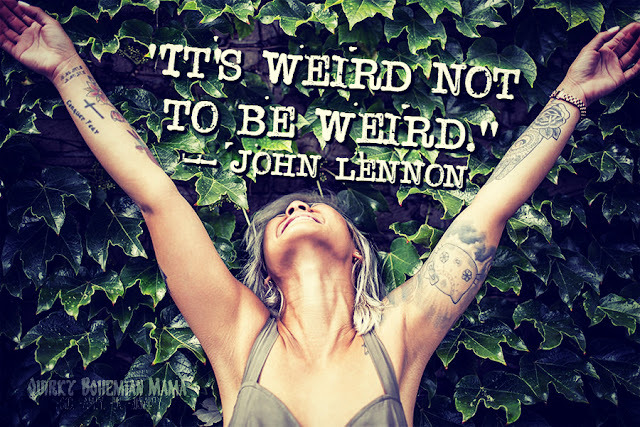 It's ok to be weird! Just as long as you're not hurting anyone, do whatever you want and be whomever you want. Can you imagine how boring the world would be without oddballs like you and me? Which one's your favorite quote?